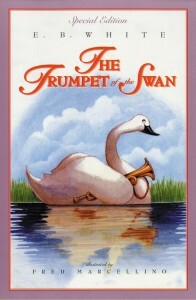 Trumpet of the Swan, ch 18 was posted on May 29th, 2015 at 8.00am and is filed under Audiobooks, Blog. This entry has no comments (yet). You can follow any responses through the RSS 2.0 Feed.